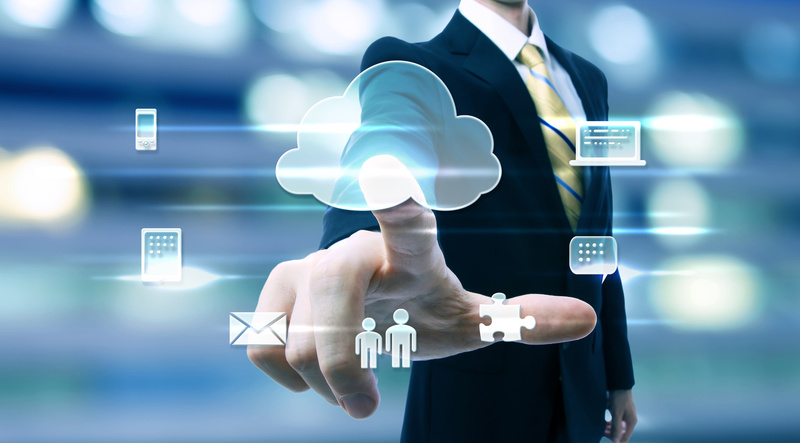 GCTECH’s Hosted & Cloud Solutions include robust, enterprise-class Public Cloud, Private Cloud, and Hybrid Cloud services to meet your computing, storage, security, migration, business continuity and disaster recovery needs. We have dedicated, certified operational staff and engineers who design highly available, cloud-based environments so you’ll get the cloud solution that provides the level of speed, flexibility, reliability, scalability and security your business needs. Google App Premier Partner: Ideal for small businesses, this Cloud hosts your e-mail, contacts, and calendar. By synchronizing your computer with all your mobile devices, you’re able to access and manage your e-mail from any device and from anywhere. It also acts as a back-up measure in the event of a computer crash by allowing you to easily download all the data on the Cloud to a new computer. Hosted Exchange: This Microsoft based Cloud is a bit more robust and works better for larger businesses. It also hosts your e-mail, contacts, and calendar, which can be synchronized with your computer and mobile devices. Colocation: This involves housing your own equipment on site at a data center to achieve faster Internet and better security. Virtual & Dedicated Servers: Similar to colocation except you don’t own the equipment. Instead, you lease virtual space on a data center virtual server, which is a cost-effective approach for small businesses. You gain IT service without the expense of purchasing and maintaining equipment.